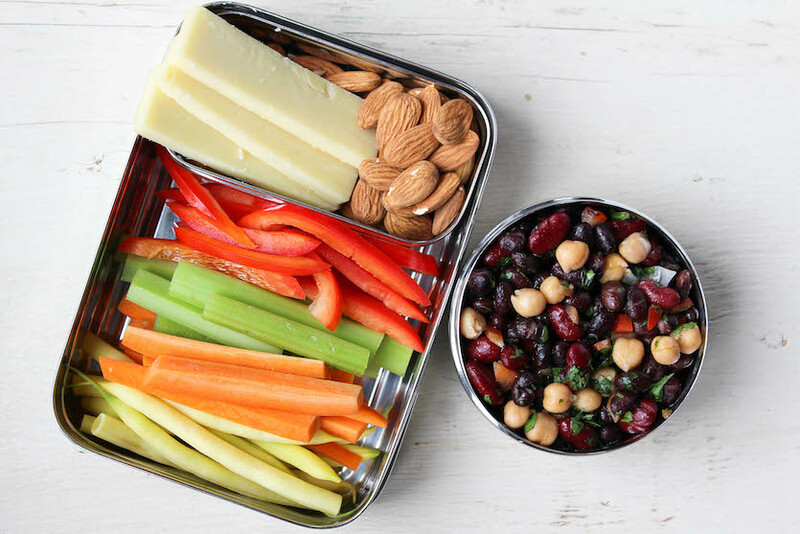 For those days when you are in a pinch and life is just too hectic to meal prep, here are five super simple no-cook work lunch ideas that you can take to the office to help keep your healthy eating on track. Whether you are single, a mother of two, or a broke student trying to make ends meet, lunches seem to be the last thing on everyone’s mind. 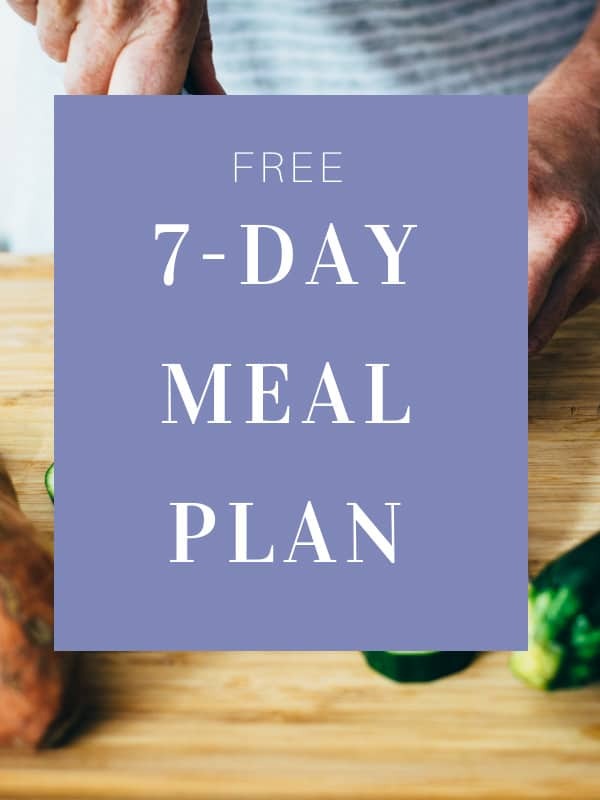 Of course, there are lots of great meal prep ideas you can do to ensure that you have healthy meals ready for the week, but sometimes life just gets the best of you so the simpler you can keep things the better. 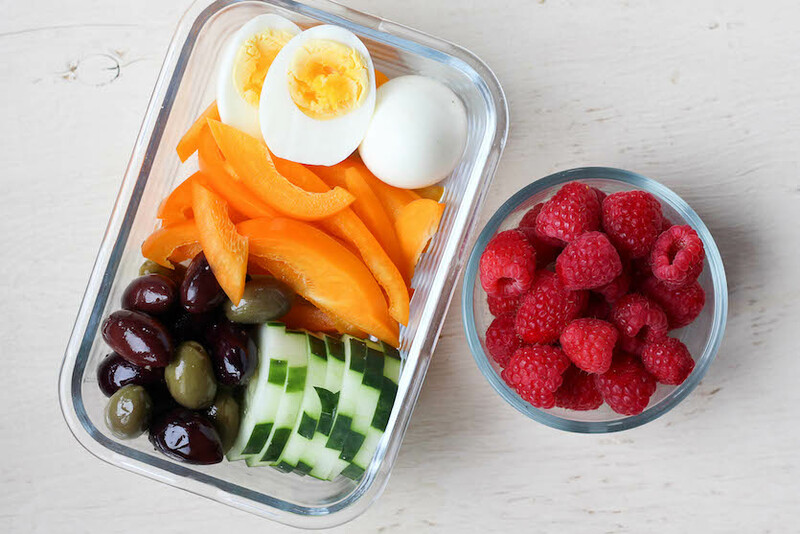 When it comes to packing a healthy lunch, there are a few simple guidelines I like to suggest to ensure that your meal is well-balanced (while still being simple) to help keep you full and focused for a day of work. In order to create a well-balanced meal, the best thing to do is include all three macronutrients; a good source of protein, some healthy fats and good quality carbohydrates in the form of vegetables and/or fruits. This is easier done when cooking, but it is actually still pretty easily done when you can’t cook at all. 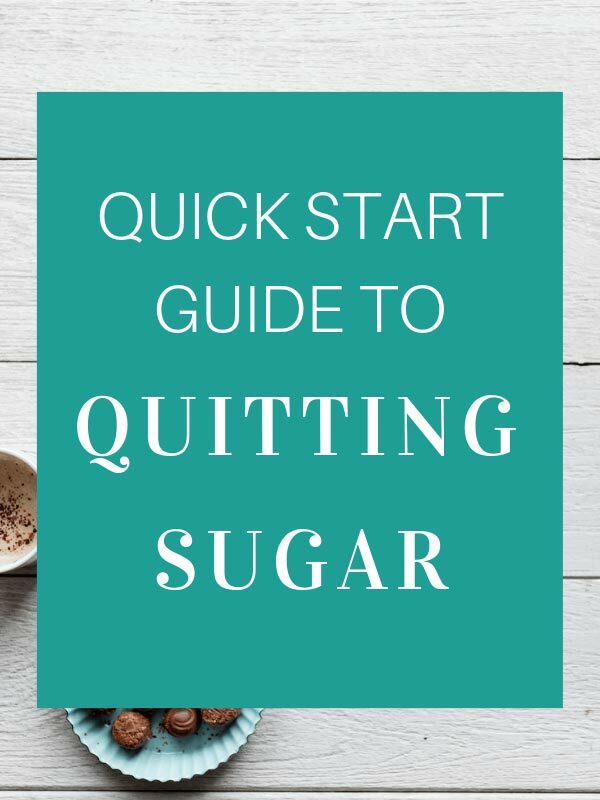 There are lots of easy to find foods and shortcuts that you can take at the grocery store, or in your own kitchen, to help you save on time while still keeping nutrition in mind. 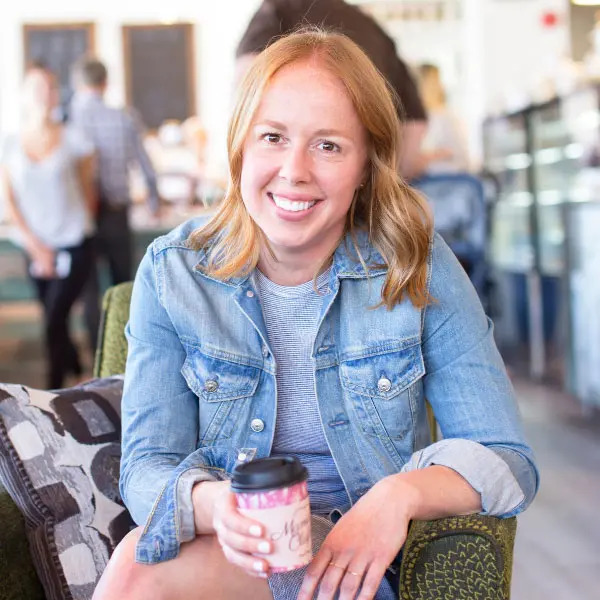 Although I don’t work in an office now, when I did I always kept a few super simple no-cook work lunch ideas in my back pocket so I could just grab and go in the morning, or pack lunch in five minutes when I got home after a long day of work. 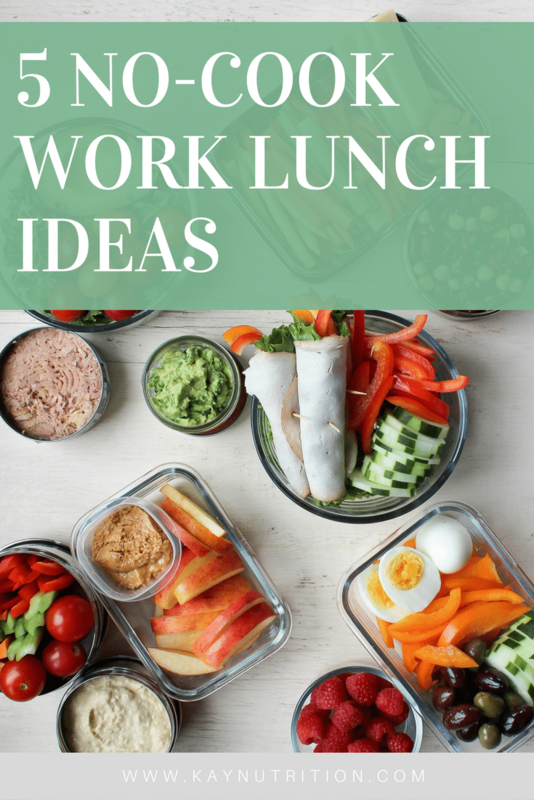 So here are my top 5 favourite no-cook work lunch ideas for those mornings when you just don’t have the time and need to get out the door. This is such a quick and easy lunch to toss together, and I personally ate this particular lunch all of the time when I was working in an office. The key to this no-cook lunch idea is that you really have to commit to doing as little work as possible, honestly. 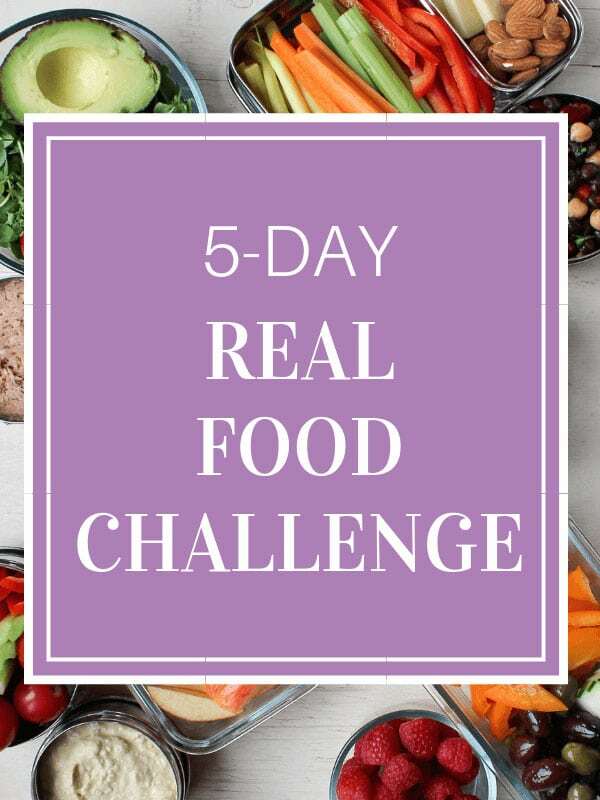 To make this super quick to put together simply keep a box or bag of pre-washed leafy greens and a pint of cherry tomatoes in the fridge, some avocados on the counter and a can of tuna in the cupboard. In a big container combine a bunch of leafy greens and handful of cherry tomatoes, and bring an avocado and can of tuna to work with you. 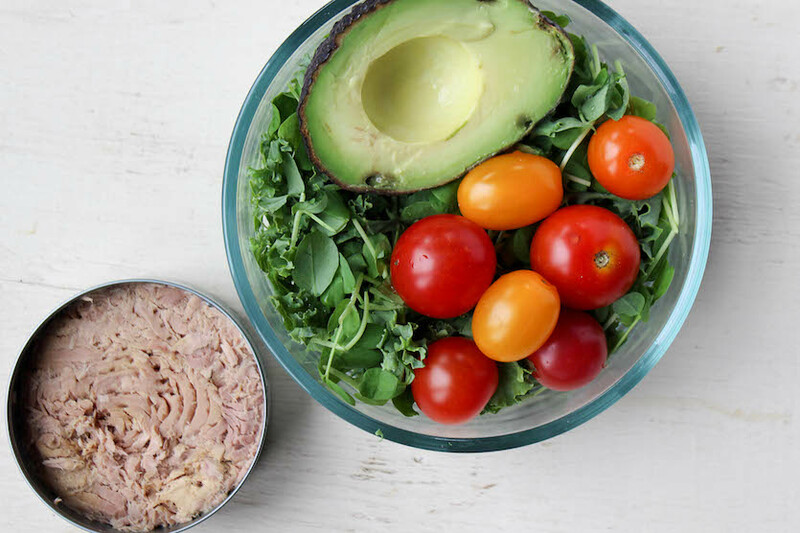 At the office you can combine all of the ingredients to make a tasty tuna salad, just be sure to leave a bottle of salad dressing in the office fridge (so you don’t have to carry it back and forth), make sure the office kitchen has a can opener, and lunch will be ready in no time. Hummus is often considered more of a snack, but in reality, there is no reason why it can’t be used in a healthy lunch; made of chickpeas and tahini, it is loaded with complex carbohydrates, plant-based protein, and healthy fats. 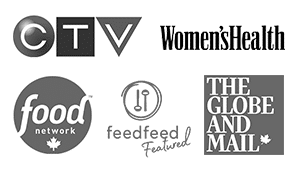 Plus there are tons of different flavors available at most grocery stores! 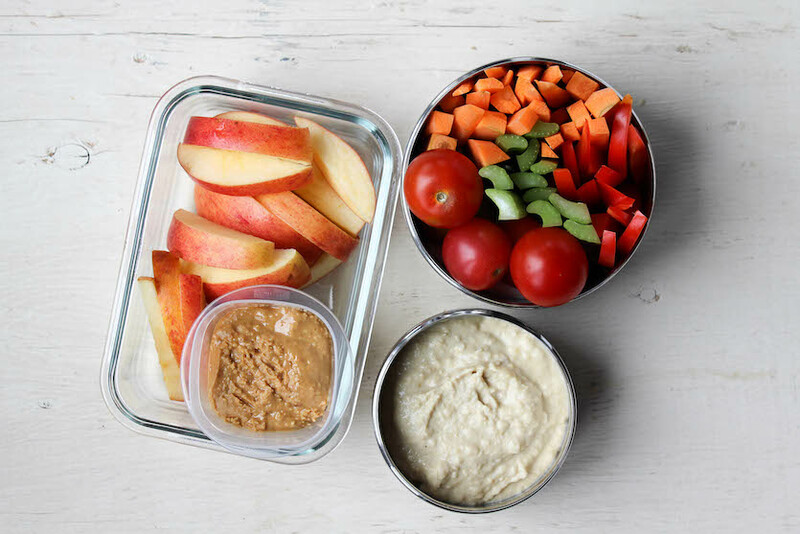 To ensure this meal is filling enough, simply increase the serving size of hummus and add lots of sliced vegetables to create a deconstructed salad (if you will) and pair it with a nut butter for added fat to help keep you going all afternoon. When it comes to types of nut butter the options are truly endless as you can buy everything from peanut butter to almond butter to pecan butter and combinations of all three and more. Just be sure to choose an all natural nut butter to ensure that there are no added sugars or refined oils, so you are actually eating a butter made of nuts, not sugar butter with some nuts in it. I know what you are thinking, “Red, you have to cook hard boiled eggs, so this meal doesn’t count as one of your no-cook lunch ideas”. On the contrary, my friend, almost every grocery store now carries pre-cooked boiled eggs so you don’t even have to do it yourself! They often come in little packs of two and can be found in the cheese or take-out section, so just have a little browse of your local supermarket. Paired with olives, boiled eggs will give you a boost of protein and lots of healthy fats between the two to keep your blood sugar balanced, your mind sharp, and keep cravings at bay for the rest of the afternoon. 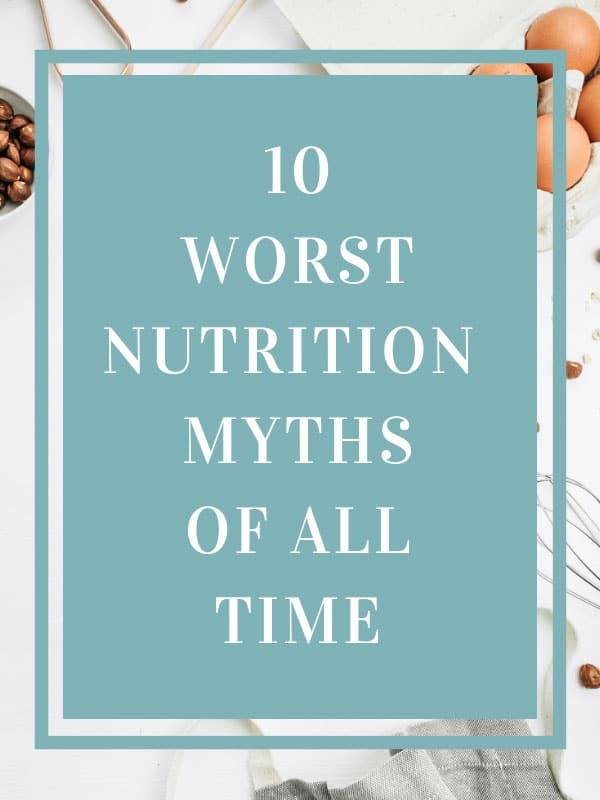 Plus, the vegetables (buy them pre-cut if you need to) and fruit give you a little source of carbohydrate for a boost of energy, and if you are feeling extra hungry, just add an extra egg or two. In addition to tuna salad, this was also one of my go-to no-cook work lunch ideas when I worked in an office. Canned beans are really easy and inexpensive to find, and although you can buy individually canned beans, it’s also really easy to find canned bean medleys. A lot of these options pair several types of beans together, marinated in a simple dressing with some herbs and spices to give them a little flavour. You can eat them right out of the can if you want, but I prefer to rinse the excess brine off a little bit. Beans serve a good source of plant-based protein, and when paired with vegetables, cheese and nuts, you have a complete balanced. And packed in these DALCICI Stainless containers, it’s like a little cheese board to go. Deli meats have a really bad reputation, and although many of them are less than ideal, some types can certainly be used from time to time. If you want to use a deli turkey, chicken or roast beef, be sure look for all natural versions with limited added sodium and added sugar. They are convenient to have on hand for a simple source of protein, and you can eat them on their own or make little deli roll-ups with leaf lettuce and extra veggies. 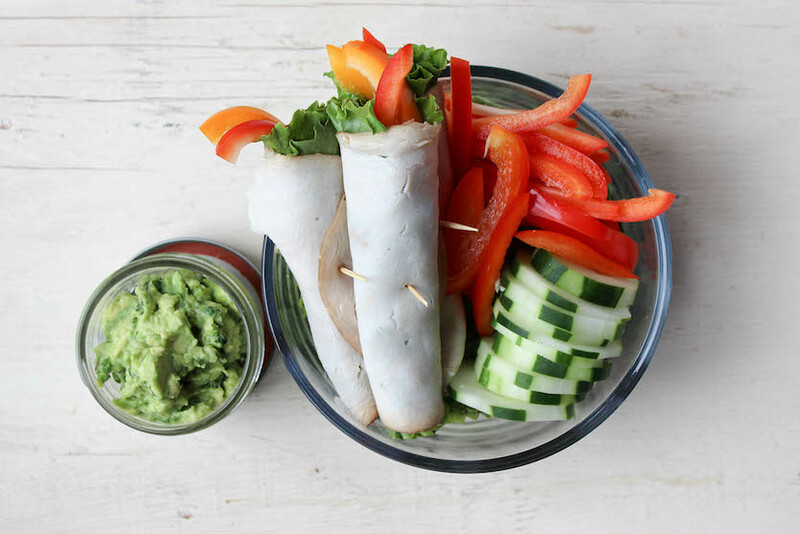 Pair them with a side of guacamole for added healthy fats, which you can buy pre-made in grocery stores or simply mash an avocado yourself, and this example of no-cook work lunch ideas has got everything you need for your day ahead. 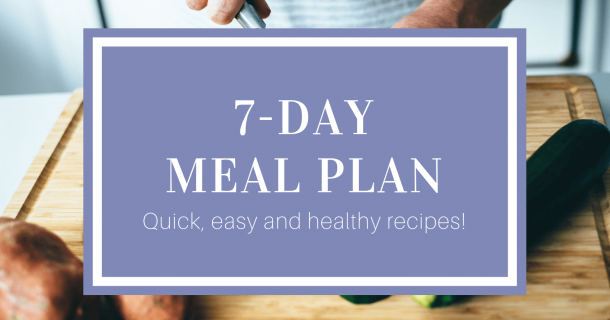 Grab a copy of my 7-Day Meal Plan for a week of easy-breezy eating! What deli meat in particular do you recommend? Great question! Certainly depends on the grocery store but I personally like McLean’s, its one of the best I’ve found in my area outside of my local butcher.